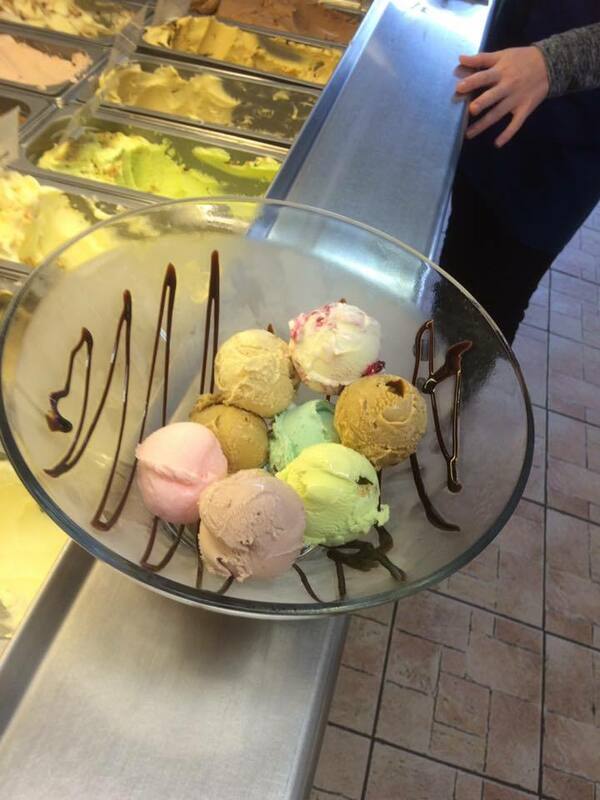 At the Orange Elephant, the milk for the ice cream comes from the Taverners farm herd which is based on site. The calves are born and reared on the farm and looked after by Helen and Will. The Summer Meadow, used and enjoyed by members in the summer becomes the calf nursery when we close in September. By the time they reach two years old, they would have had their first calf and will be producing milk and running with the main milking herd. 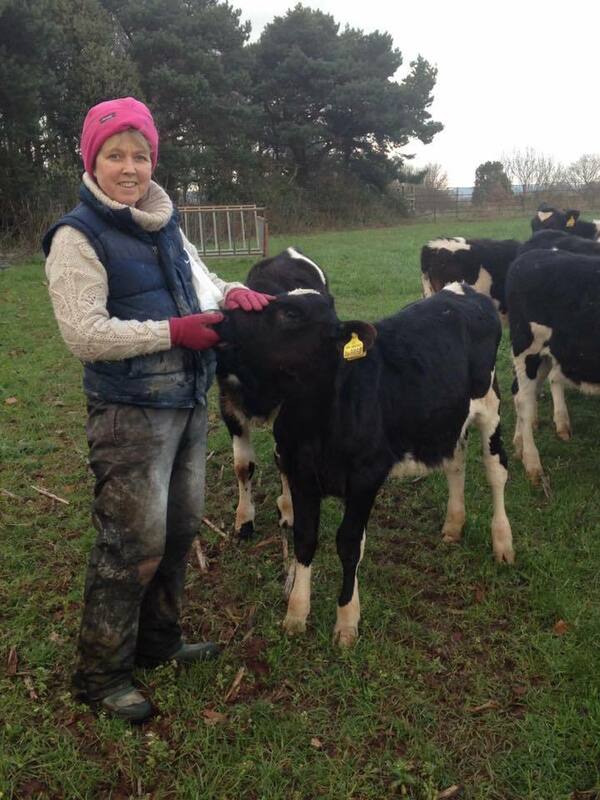 “One of my greatest pleasures is rearing our calves, looking after them from birth and seeing them through until they produce their first milk, which is used to make our ice cream.